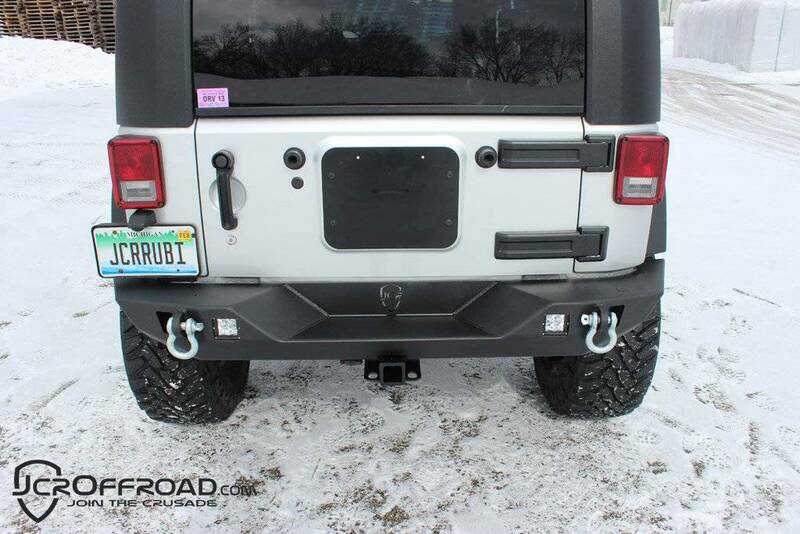 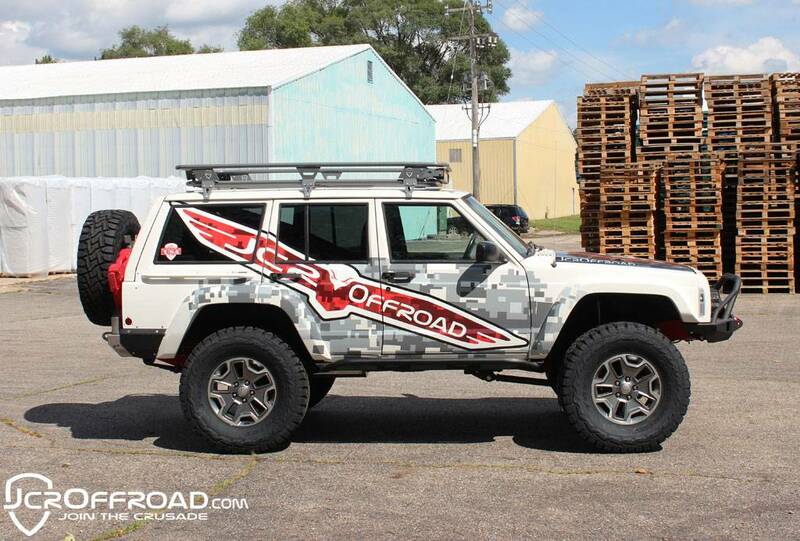 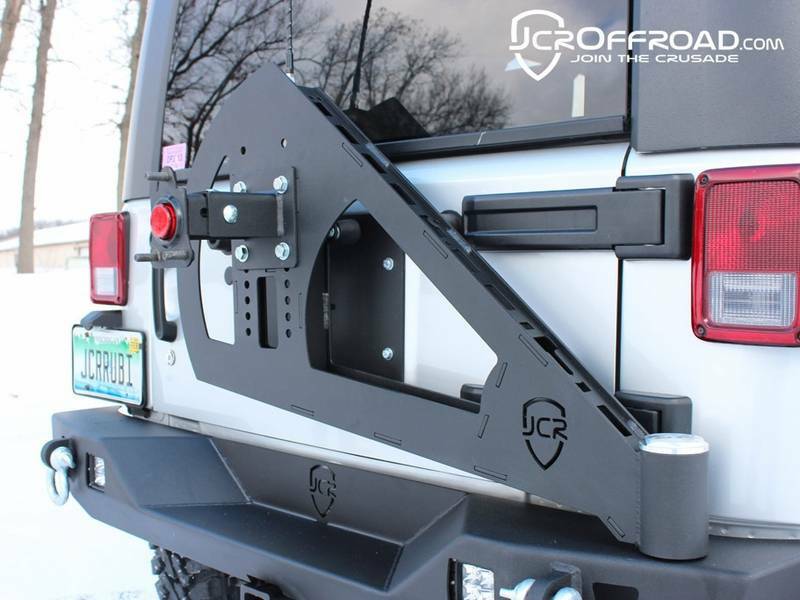 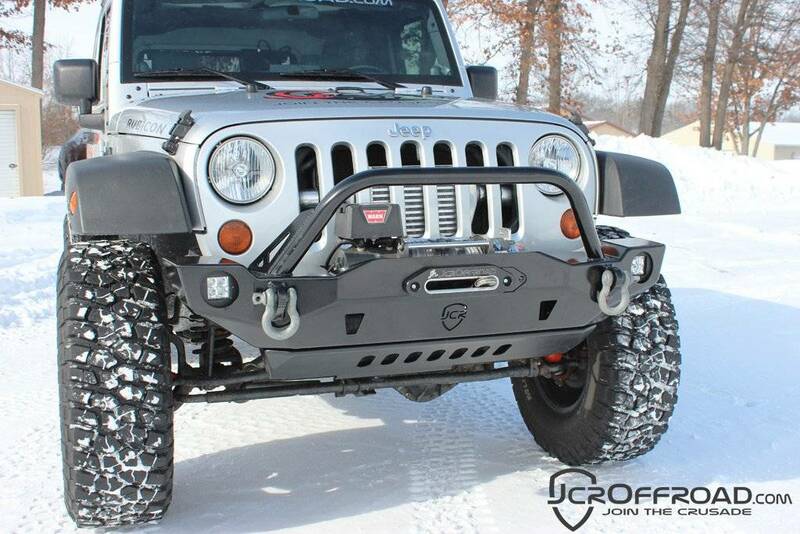 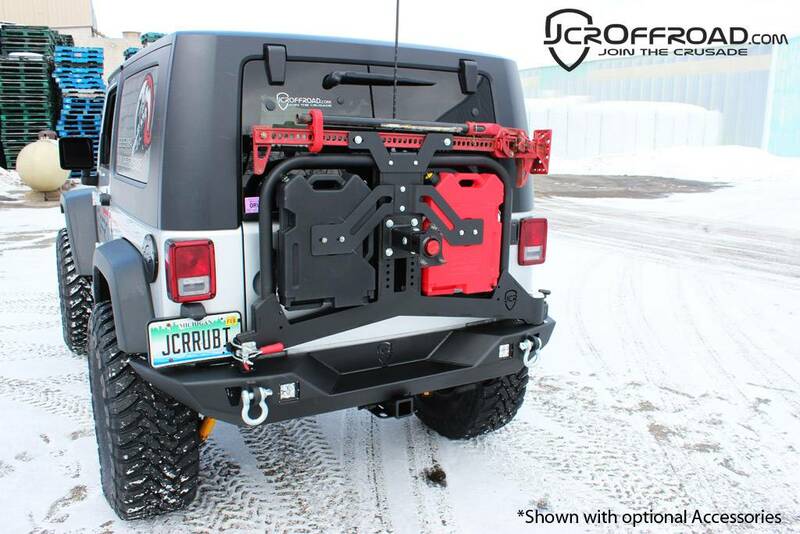 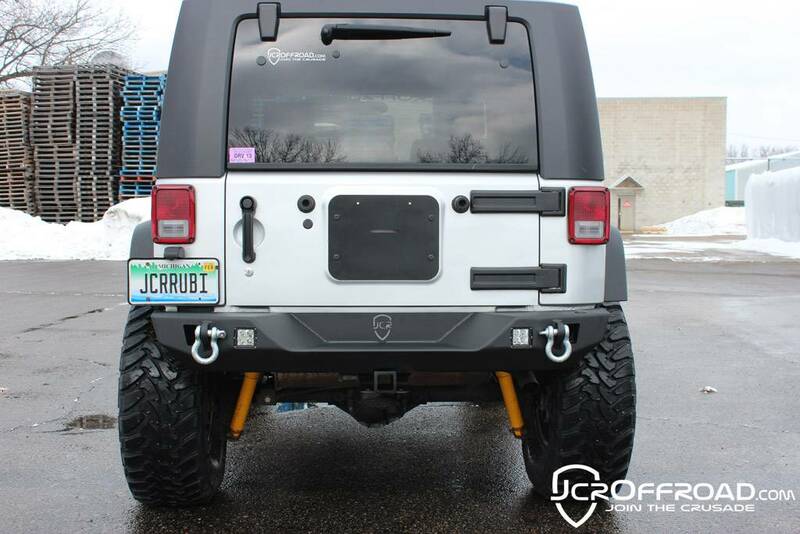 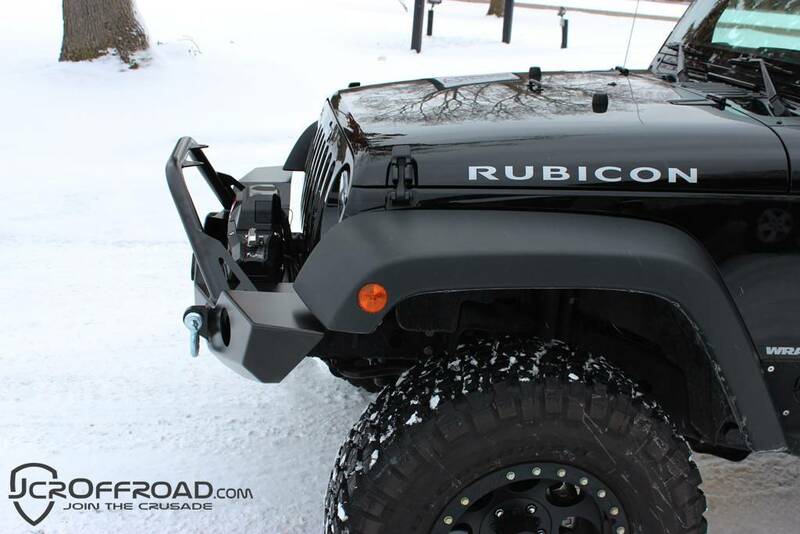 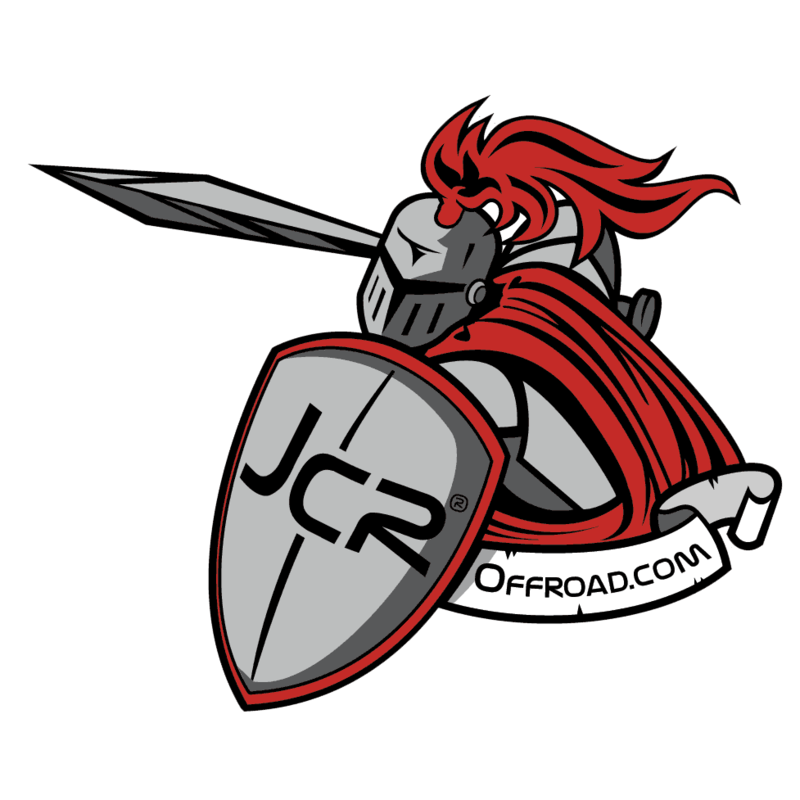 Founded in 2003, JcrOffroad has strived to be the common offroader’s friend! 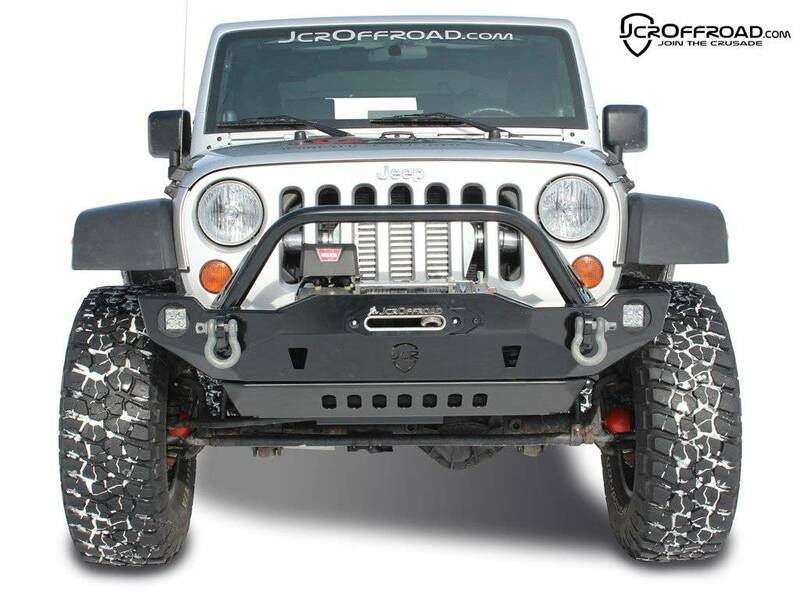 We provide a high quality product that won’t break the bank. 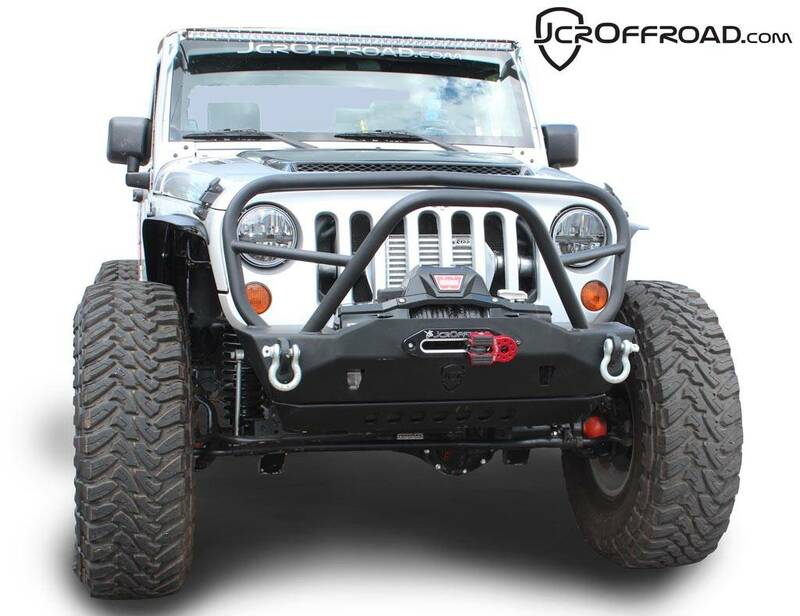 As wheelers, we know you want to spent your extra money getting out on the trails and with our product line, we aim to help keep as much of your hard earned cash lining your own pocket! 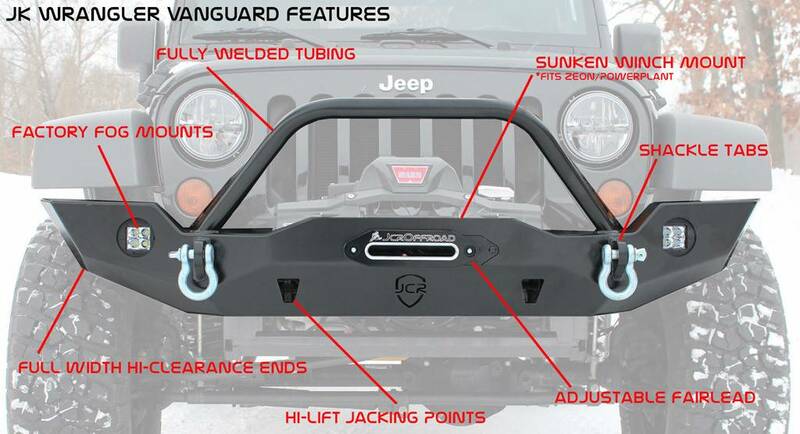 As you look around at our products, be sure to remember that EVERYTHING you see on our website, WE BUILD IN HOUSE. We don’t outsource our product, we control it! 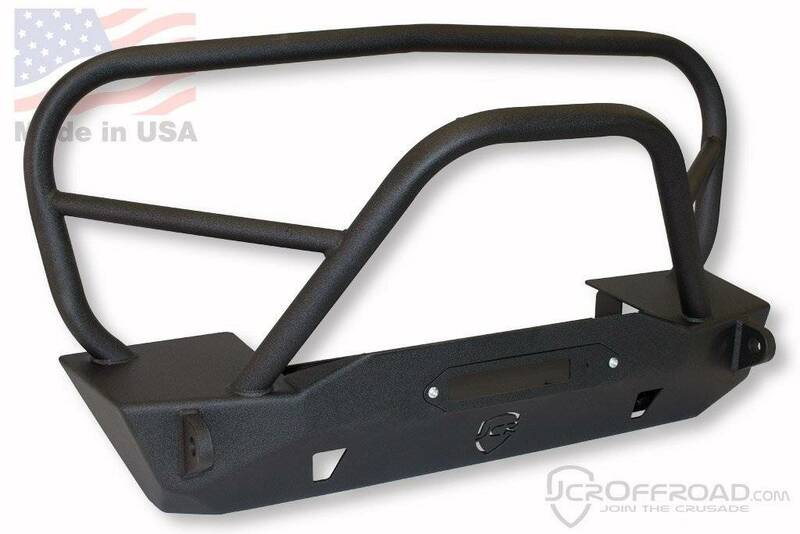 You will receive a high quality product that is proudly made in the USA!